There has been w idespread interest in my PhD thesis within the international Phantom “phan” community. 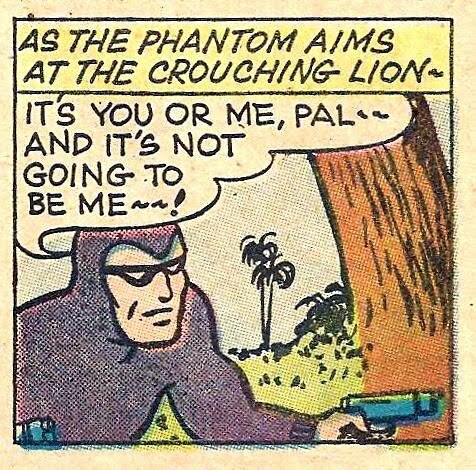 Accordingly, I have prepared a brief summary document of my PhD thesis, titled The Ghost Who Walks: A Cultural History of The Phantom Comic Book in Australia, India and Sweden. This document has been written as a guide to the scope, structure and contents of my PhD thesis, and includes some findings from the online readers’ survey conducted for this research project. It can be downloaded as a PDF file from my Academia.edu profile page (Image courtesy of The Phantom – The Ghost Who Blogs).